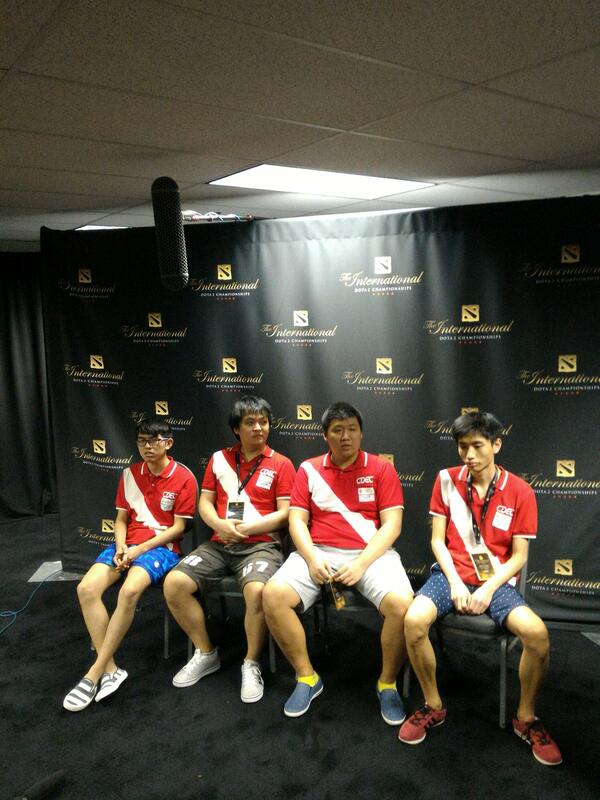 SGamer: Hello LongDD, thank you for the interview. As a top 10 ranked player in the previous season, you’ve gone even further this season to place first. How do you feel? LongDD: I’ve actually had a top 4 in the past. Anyway, it’s great. I’ve been participating in CDEC since a few years ago, but never got first, because in the past I didn’t have the time to play much CDEC, but now I’ve finally done it. SG: Compared to last season, this season’s top 10 sees far fewer professional players, and the overall amount of games has decreased as well, why do you think that is? 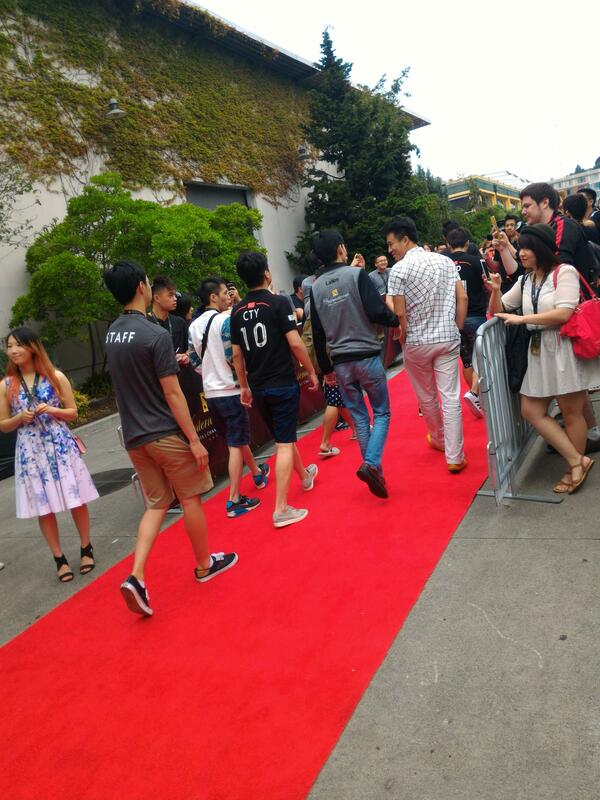 LongDD: They’ve all gone to play at events, of course, so that’s why there aren’t as many professional players. 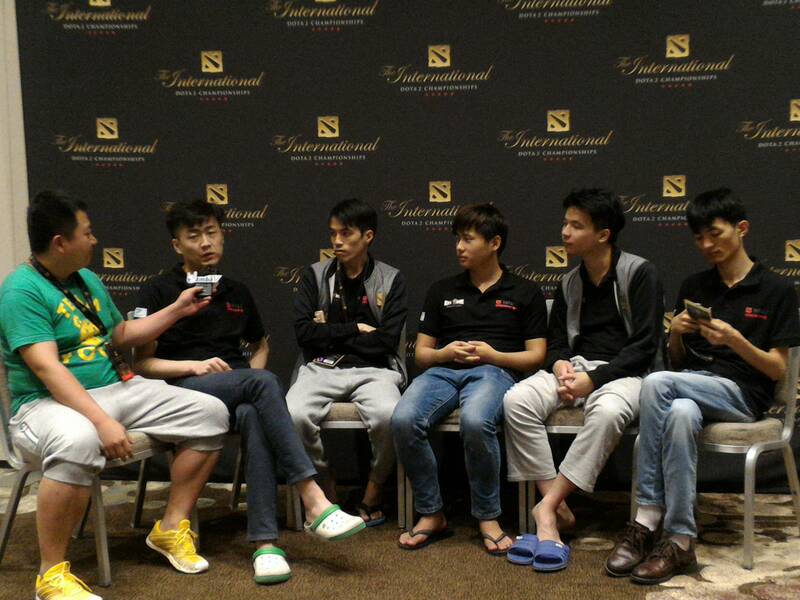 SG: The lack of professional players should mean that there is room for newcomers to prove themselvess. Have you paid attention to any particularly talented players here? LongDD: I think that xiaohong guy plays decently. Others I really haven’t paid much attention to. SG:What are the main differences you see between pub games, competitive games, and in-house games? LongDD: Pub games see different item choices that you wouldn’t see in CDEC, plus there is no points-based ranking system. SG: TongFu won the DSL title — what do you think about their rise to power? LongDD: I like the atmosphere they have at TongFu, lots of passion in their game. 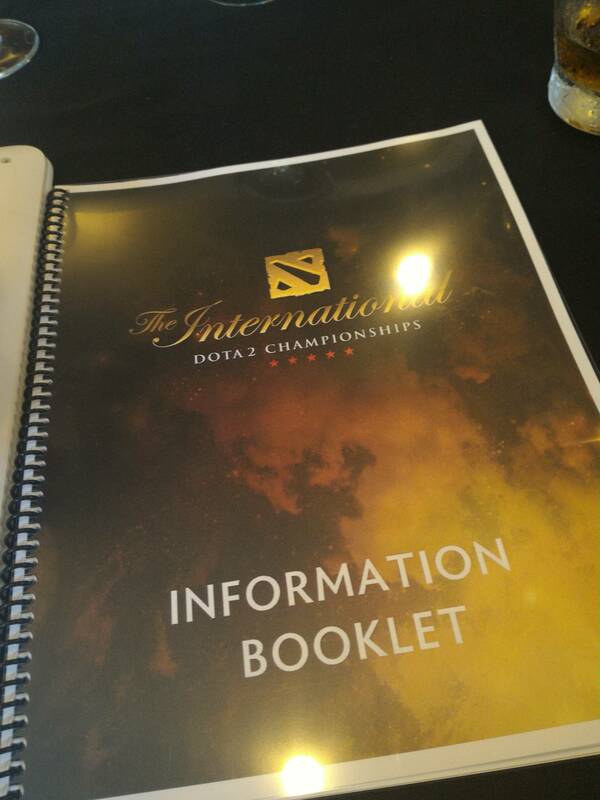 I can only say that TI3 is right in front of them, and if they want to achieve success then they must continue working hard. SG: iG of late has been mired in a crisis, why do you think that is, and how do you think they should go about resolving it? Can [their new coach] 121 help them get back to their invincible old selves? LongDD: iG’s main difference is that they’ve lost their confidence. So then they don’t even know what their strongest points are anymore. 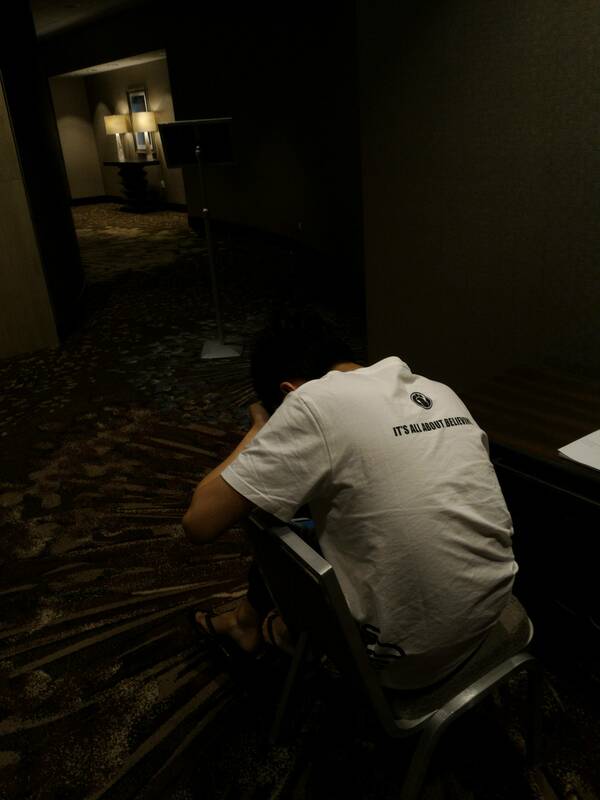 SG: With iG’s fall and TongFu’s rise, what are your views on the current scene amongst Chinese teams? Which team is the strongest right now? 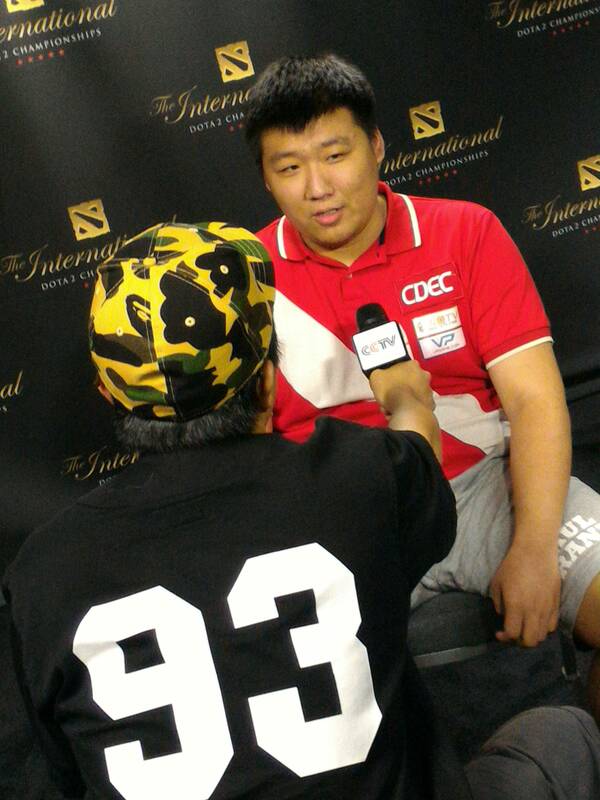 LongDD: Currently I think LGD has the best chance, they’ve been the most stable in recent times. 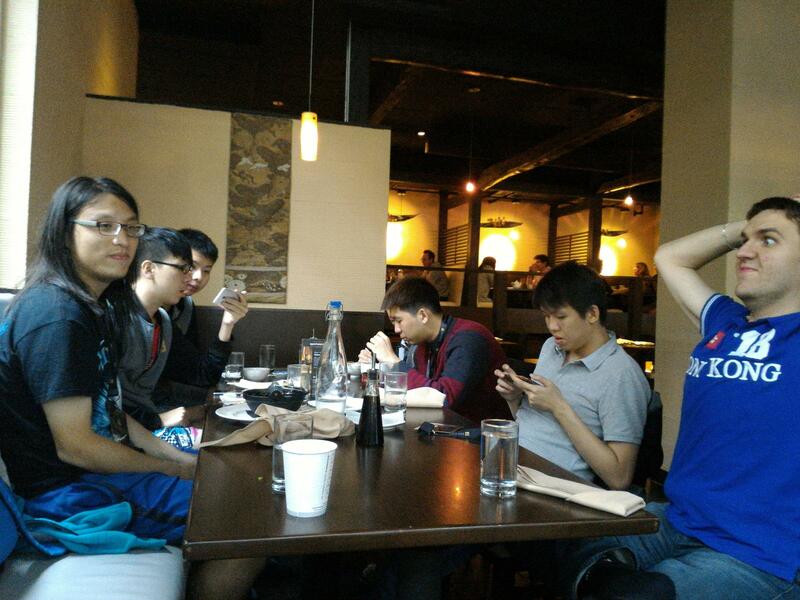 SG: TI3 is a mere few weeks away. 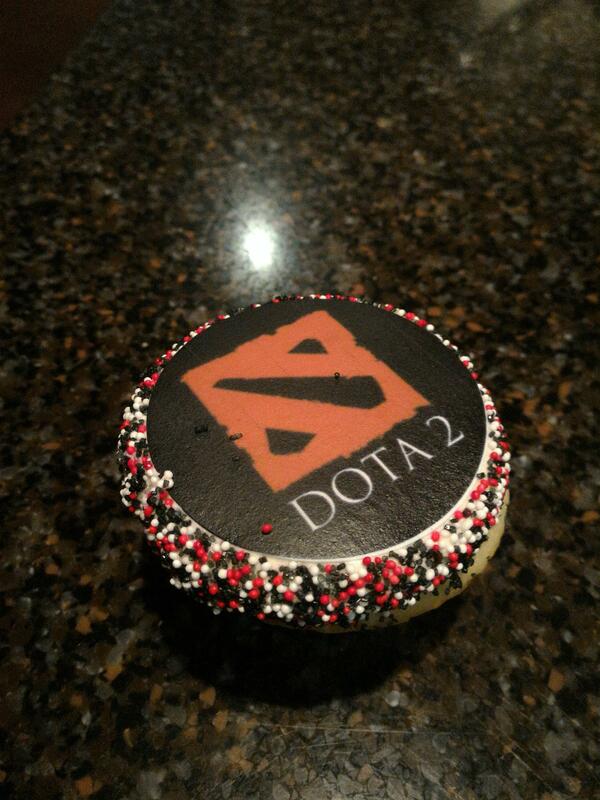 Compared to last year, which team do you think has changed the most since TI2? LongDD: Surely it is iG. Their current form is so worrisome, but I hope they can get out from it soon. 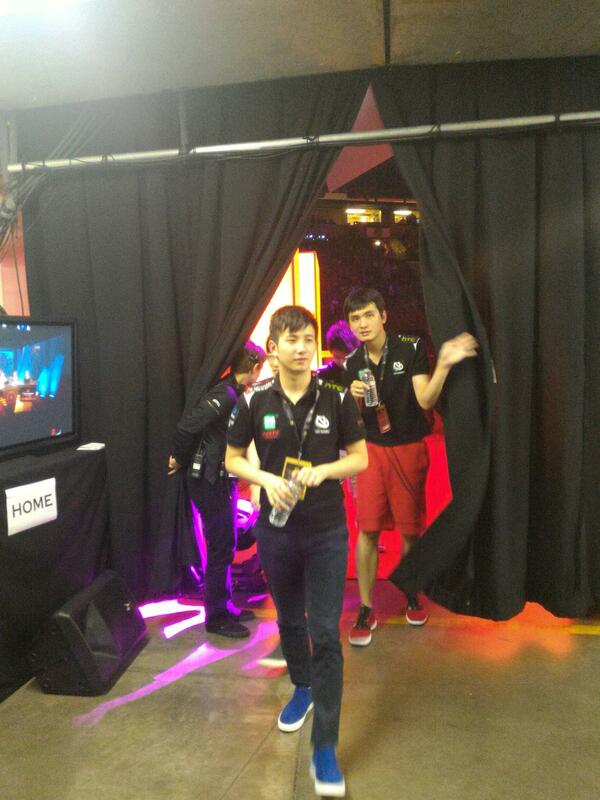 SG: Compared to last year, it would seem that this year, Western teams will come much better prepared. 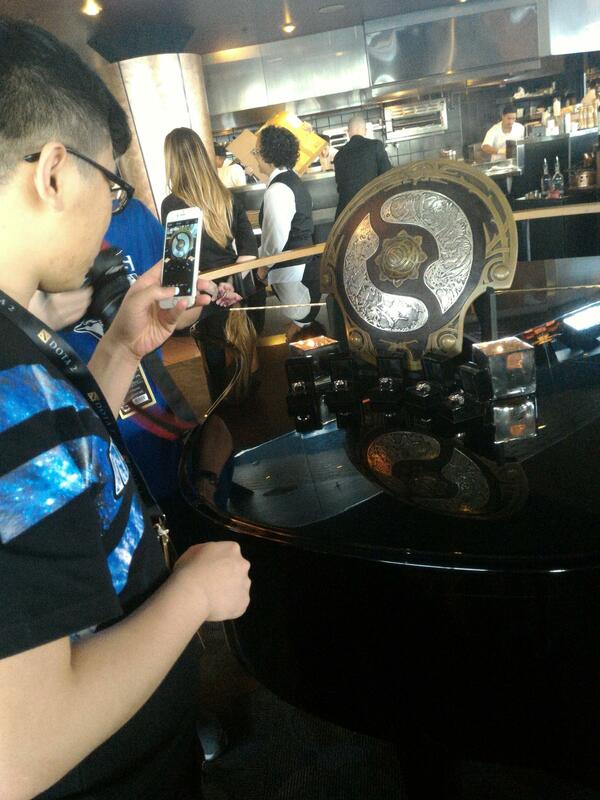 Alliance and NaVi both came to China and played excellently, what are your views on these two teams? 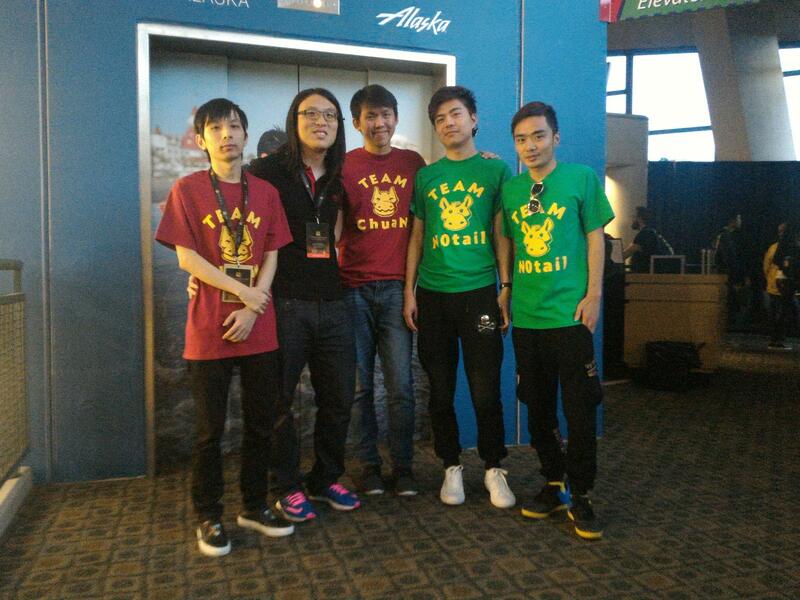 Can they dominate TI3 and defeat the Chinese teams? LongDD: I can only say, that there’s a chance of it. 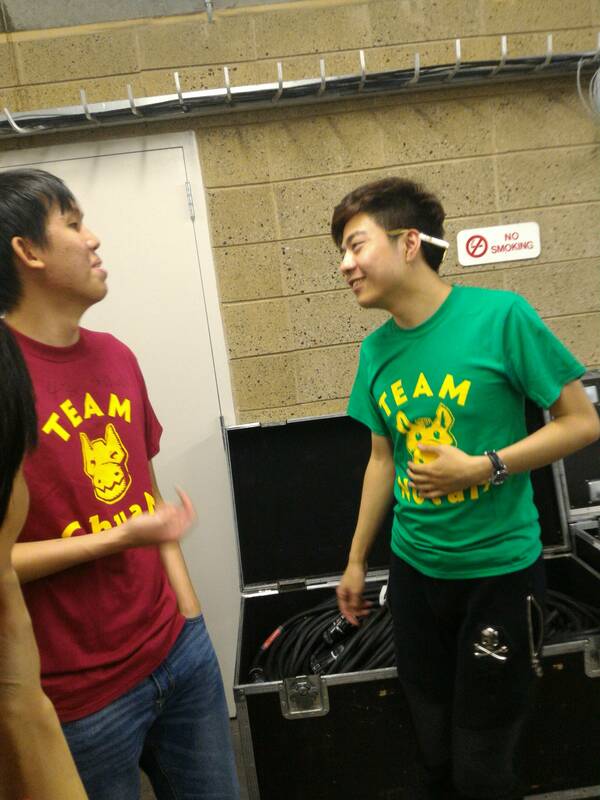 But I still favor the Chinese teams. SG: How should the Chinese teams go about defeating these top tier Western teams? What should they do to counter the flexibility that these Western teams show in drafting? LongDD: Learn, they must learn and analyze their strategies. 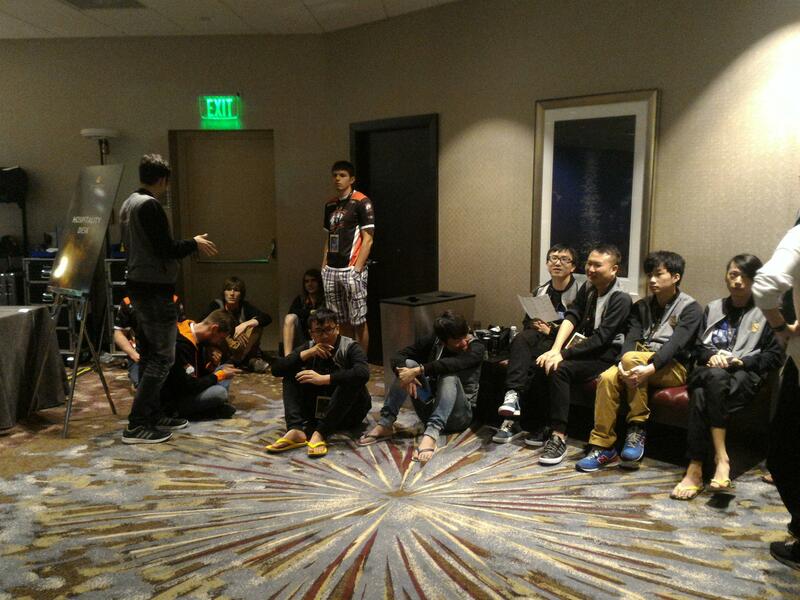 Chinese teams should be good at that, learning. 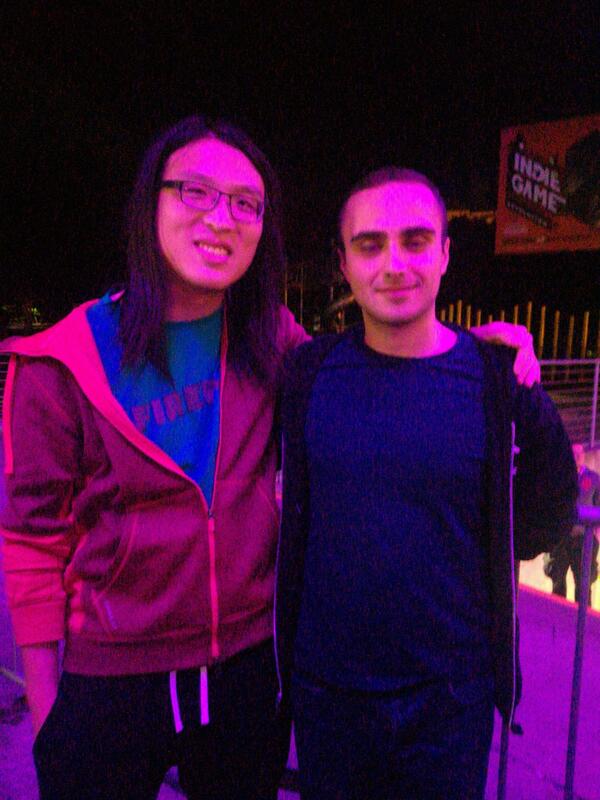 SG: Even though you’re no longer playing professionally, you still stream frequently via YY, and have spent a lot of time playing in CDEC and pub games. What exactly do you think has brought so many viewers to your streams of these games? LongDD: I think because I’m fairly interesting… and there’s still some professionalism about me, yeah! 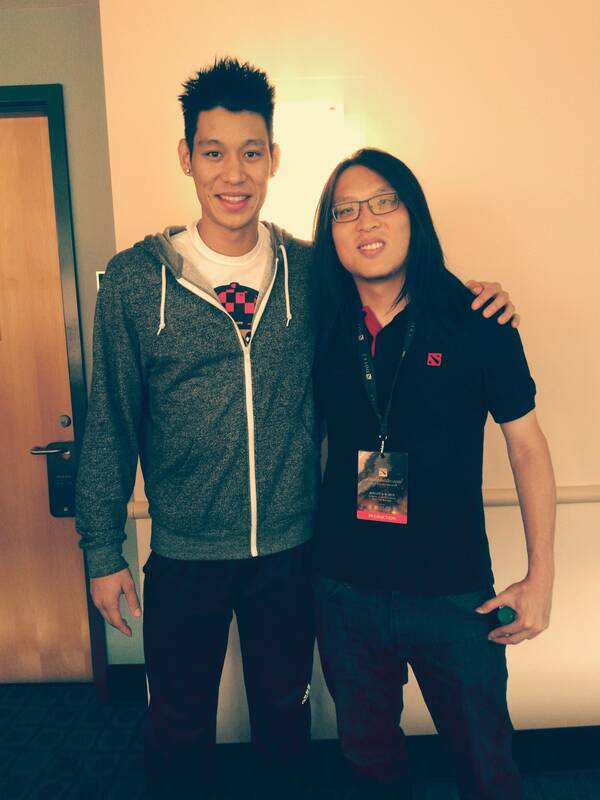 SG: You’re a very experienced veteran pro player, and you’ve also shown that you can take on the role of a coach. Simultaneously, you also seem to be a very popular streamer. So given the choice, would you lean towards being involved in the pro scene, or as a streamer? 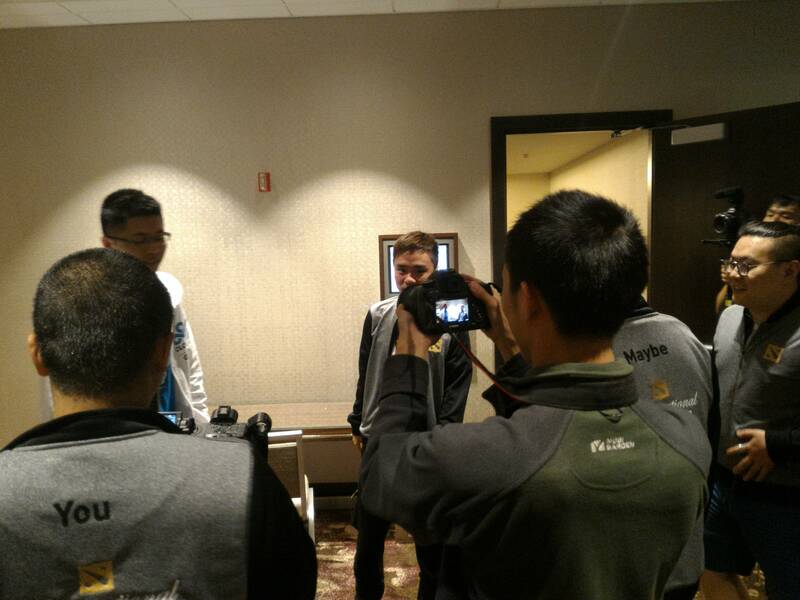 LongDD: If there’s a chance, I’d rather continue playing professionally. This is also the reason I continue to play every day. 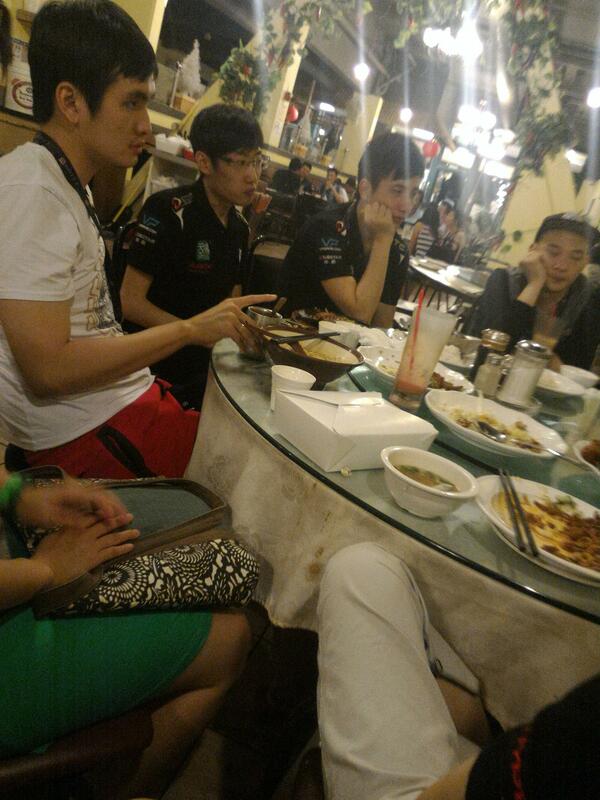 SG: You’ve played with both DK and TongFu, and also put in some good performances in a short stint with LGD. Is it safe to say that you still possess the drive needed to be a competitive player? Which team would you favor joining, why? LongDD: If I had the chance, I would still want to go back to the traditional Big 3 teams, and go for another championship. SG: Thank you for your time. Anything to say to fans? LongDD: I hope you all will give me your support. 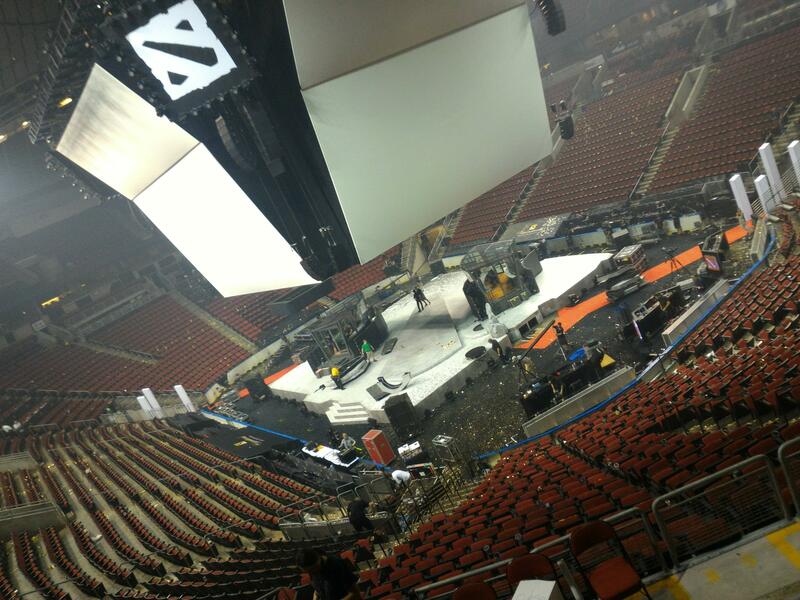 It looks like CDEC is making big moves, perhaps partially funded by the ticket sales through Dota client. 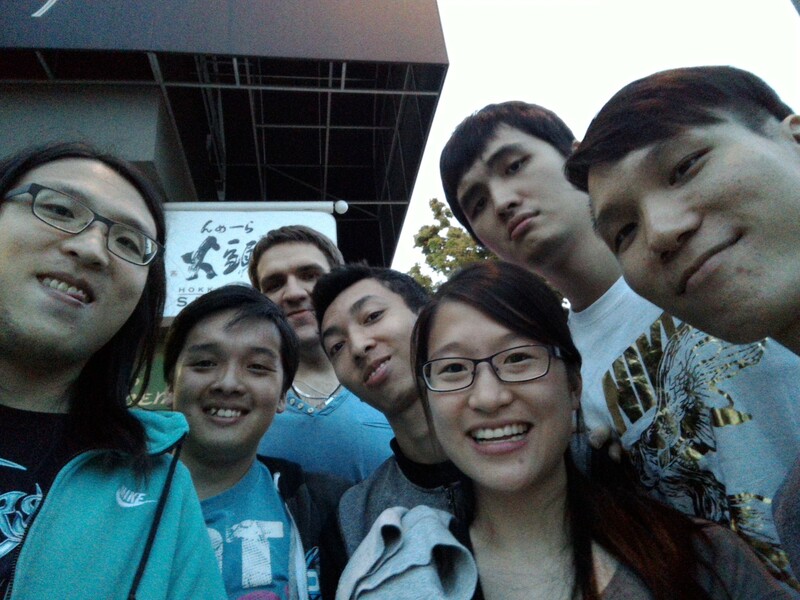 For more information on CDEC and what they’re doing in Dota 2, check here. 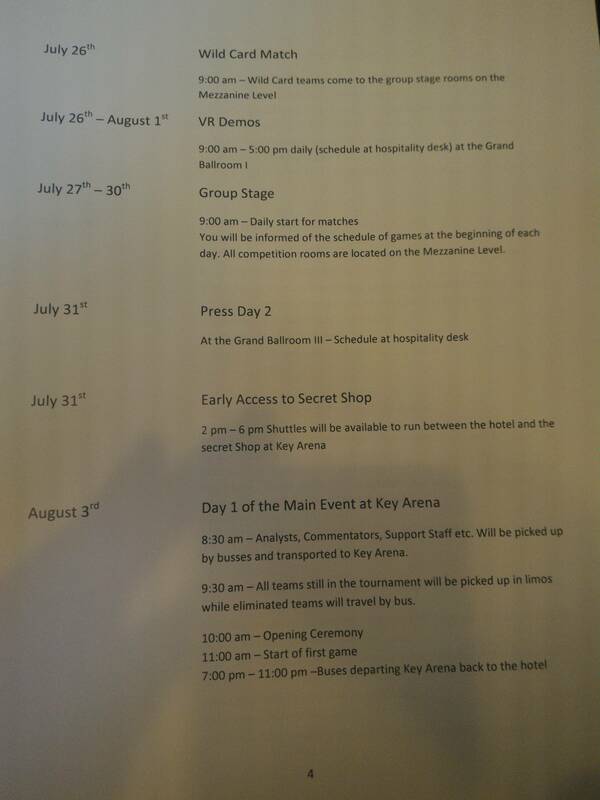 Additional individual prizes for players will be handed out twice over the 20 week period. The “Most Stable Performance Prize” will go to the professional player with the highest number of wins, and will be awarded 10,000 RMB. 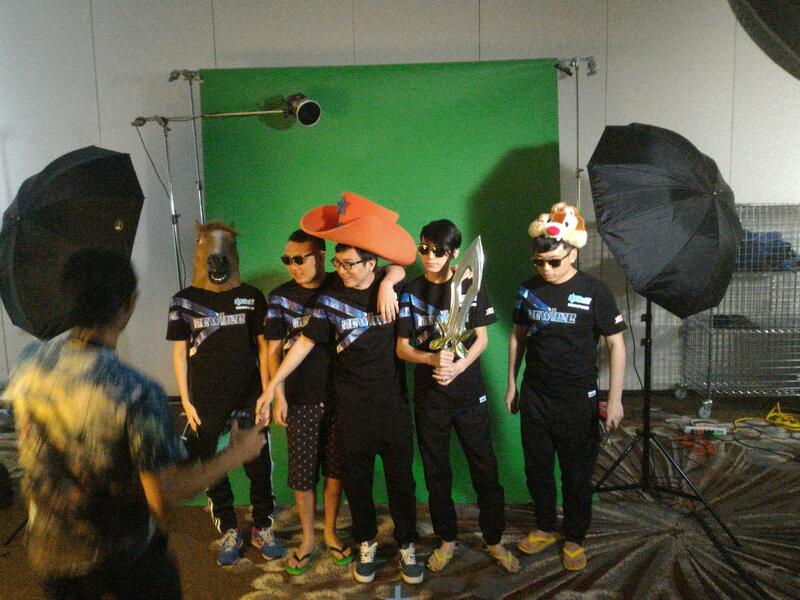 The “Best Newcomer Prize” will go to the non-professional player with the most wins, and will be awarded 5000 RMB. Both of these prizes will, as mentioned before, be handed out once at week 10, and once at week 20, for a total of individual player prizes amounting to 30,000 RMB. This means that for CDEC competition, in the 20 weeks between June 23 and November 3 this year, there will be 70,000 RMB (11,400 USD) in prize money handed out to the best participants, professional and non-professional alike, in both team format and individual format. 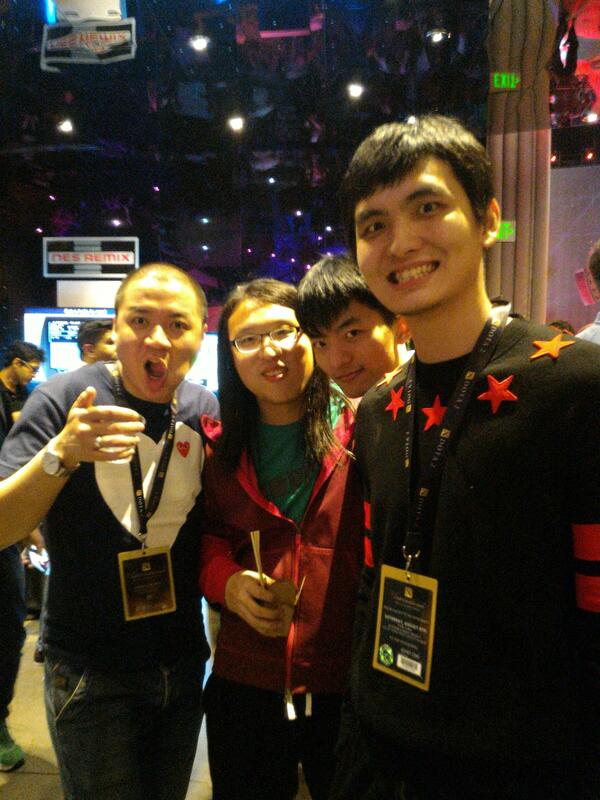 CDEC is the most prestigious high-level in-house competitive Dota leagues in China. 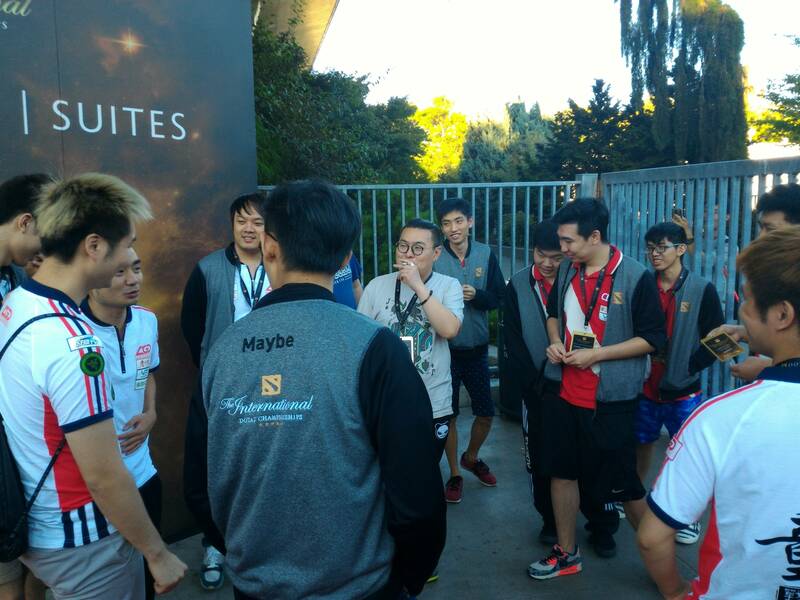 Having been a feature of the Chinese Dota scene for years, recently, they’ve switched to Dota 2, and have even provided an in-game ticket for viewing via the Dota 2 client. 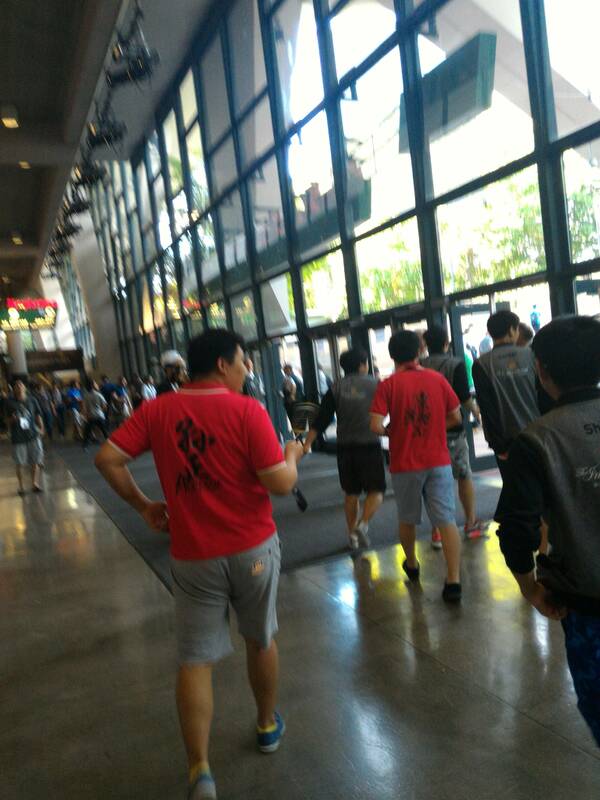 Ruru (also manager of LGD), manager of CDEC, recently answers a variety of questions regarding this switch, the in-game ticket, and other future CDEC arrangements accompanying its switch to Dota 2. For more info and to follow more CDEC, check out their Facebook and Twitter. 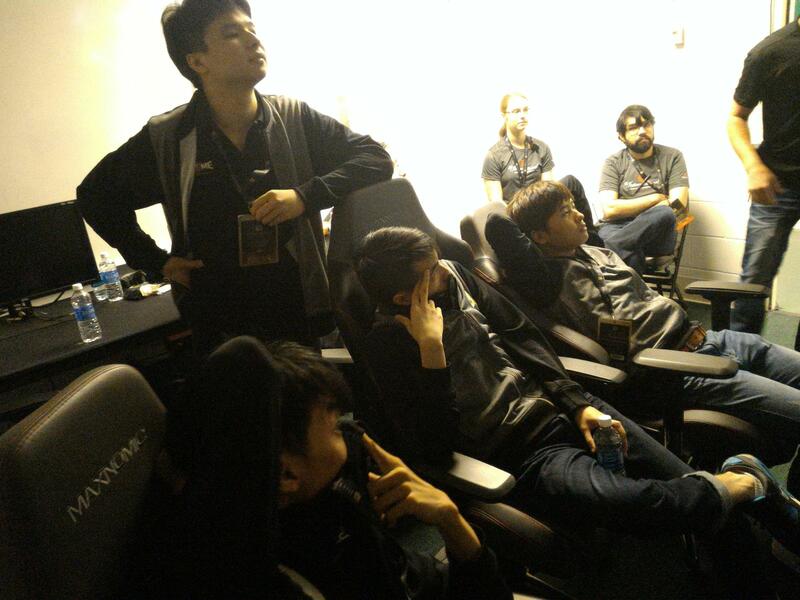 How can I watch CDEC streams, or will a stream only be provided via LGD’s YY channel? LGD’s stream will not be the only place where you can view CDEC in an online streaming environment. 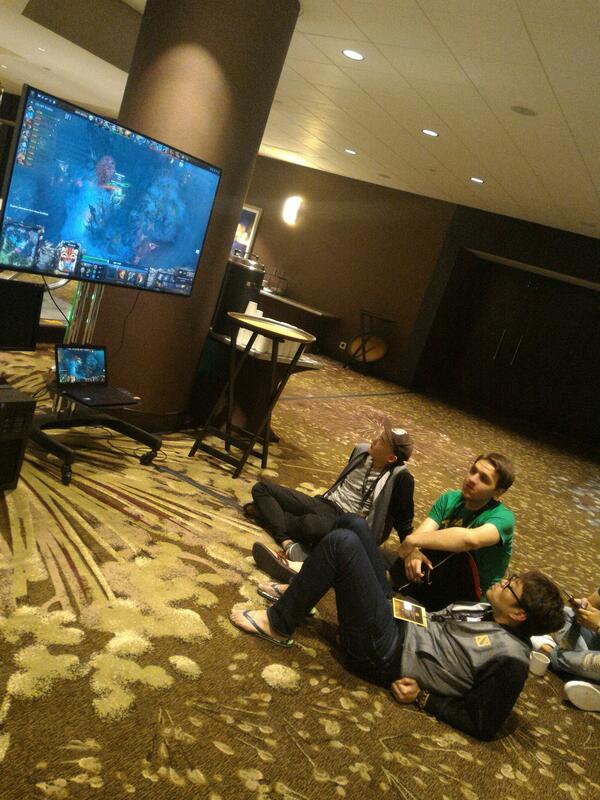 In fact, we openly allow any and all CDEC participants to stream. 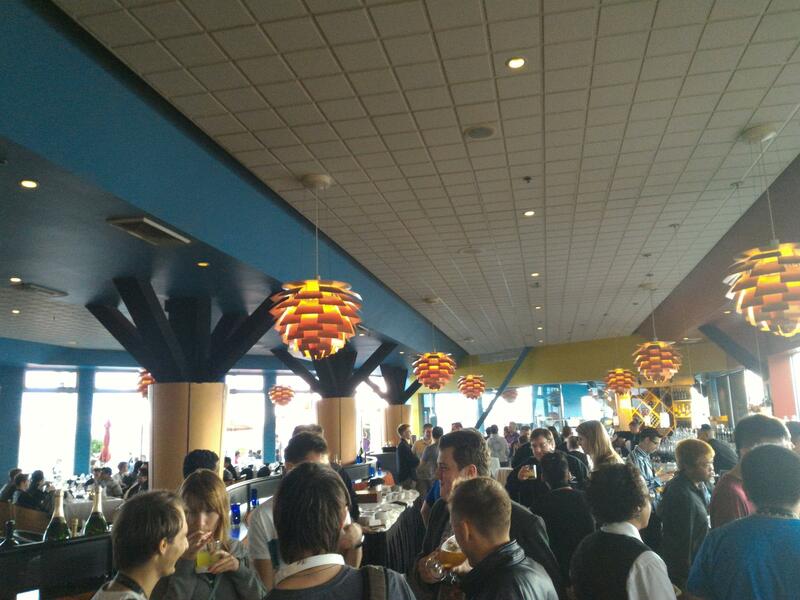 That is to say, every CDEC participant is free to livestream their games within the league. By now, many viewers will have already seen games streamed live from various perspectives, and it must be emphasized that we encourage this. Additionally, each club may choose to send their own casters to stream CDEC games, and upon approval by CDEC, will gain access to games via the in-game client in order to commentate and stream. Will in-game tickets replace these livestream options? No, no matter what, streams will remain free and open to all. 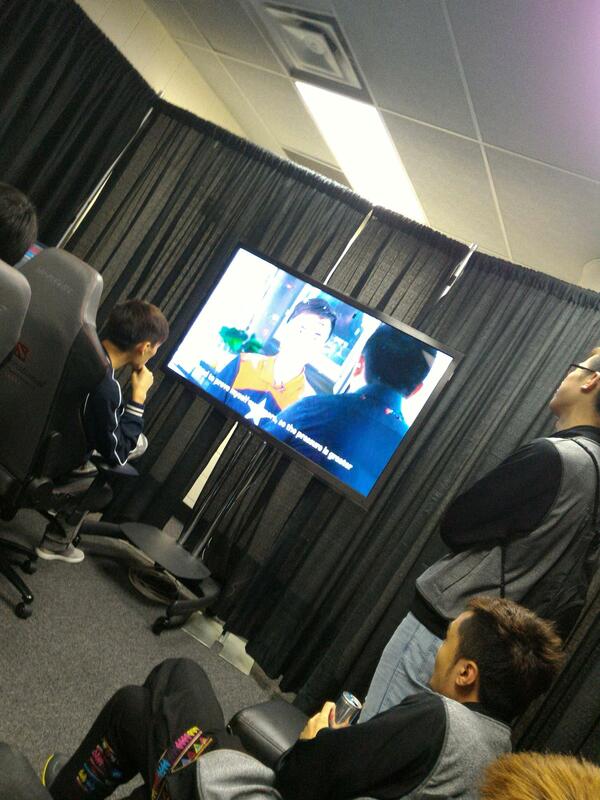 As long as someone is streaming from within CDEC, then viewers will have a stream to watch. What sets CDEC apart from normal games? 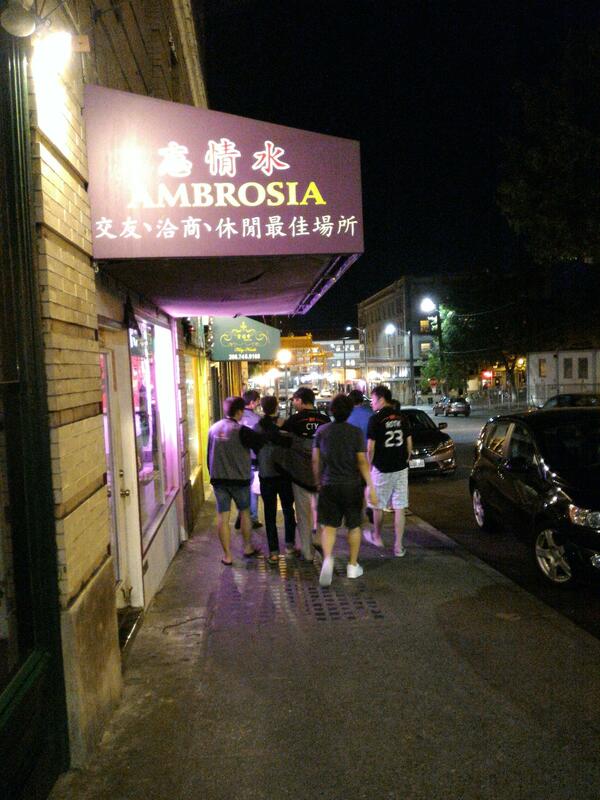 CDEC currently utilizes a set of matchmaking tools to match a mix of high-tier amateur players and professional players, the goal being to set up consistently balanced games while allowing players room to play with a wide variety of fellow CDEC participants and thus learn and challenge themselves in different scenarios. Why has CDEC started selling in-game tickets? Isn’t this profit coming at the expense of everyone else? No. First of all, we have costs of our own invested into all this. If this kind of thing was easy, then we wouldn’t be the only remaining league like this. We’ve hired a programmer full-time to support our endeavors in this, we have our own software for the league, and we also need testing for the software. We also have people working full-time in organizational and moderation efforts for CDEC, and we have server rental costs, as well as prize money for participants. Secondly, we aren’t necessarily interested in being the ‘heroes’ and saying that we only want to contribute with no expectation of anything in return. But I still must say, 50% of our profit from the in-game tickets will go towards further prize money for CDEC itself, while the other 50% will go towards clubs and entities that contribute to CDEC (such as casters, promoters… as yet we haven’t gotten any clubs that want to contribute in an official capacity), and online event coordinators. Third, it should be noted that the in-game tickets remain only an option. Online streams will remain free to stream for players, and free to watch for fans. The choice to purchase a ticket is purely a voluntary gesture of support for what we’re doing. You mean you, Ruru, won’t gobble up all the ticket profits for yourself? No, it won’t. Perhaps people’s impression of me is that I’m quick to anger, easily agitated. Any talk of me taking the money privately should begin, and end here. I couldn’t possibly be dumb enough to exchange what I’ve worked for in my young adulthood for a bit of ticket sale money. As for details of ticket sales and related profits, I propose to be transparent; how about I post via Weibo when the time comes? Why don’t the games have item drops for viewers? Because technically, the games consist of randomly-arranged groups of players on each side, not set teams as in other competitions. 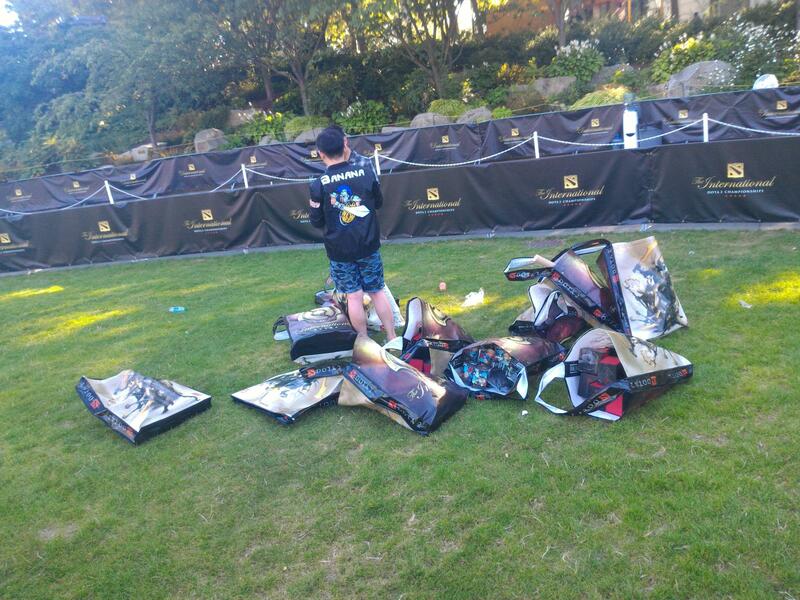 This is a problem that we’ve already communicated with Valve, and they’ve let us know that this is something they’ll try to fix as soon as possible. Why isn’t there a courier included with the ticket? Because making a courier takes time. Sorry, just wait a bit more. CDEC claimed to be promoting appraisal and discovery of new talent, why do we only see the same old faces over and over? What purpose does CDEC exactly serve? Aren’t games within CDEC still just that — games? I’ll answer this with just a number: From CDEC’s founding to now, there have been over 400,000 official CDEC games played. Wouldn’t it be better to just let the players go play pub games? Not only have you closed everything off behind an in-game ticket, but you’ve also taken away our ability to watch first-page pub games. On this, we respect the players’ decisions; if they choose to play this then that is their choice.